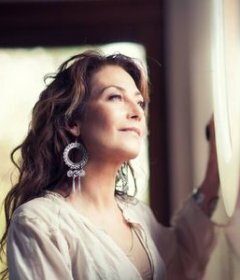 Keep up to date with Best Western Geelong Motor Inn accommodation, specials and local events through the Best Western Geelong Motor Inn blog. 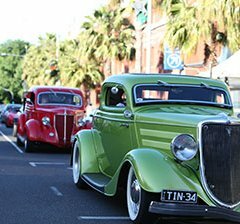 Held on Geelong's picturesque waterfront, this action packed motoring festival is an event not to be missed! 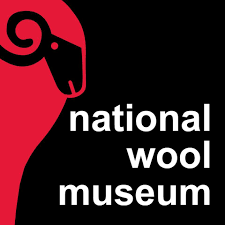 At the National Wool Museum, you will discover why fleece from Australia's sheep was at the heart of our economy for nearly 200 years. 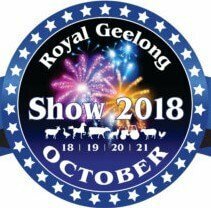 The Royal Geelong Show is the largest 4 day show in region. 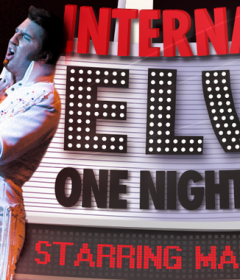 There is something for everyone to enjoy at the Royal Geelong Show! 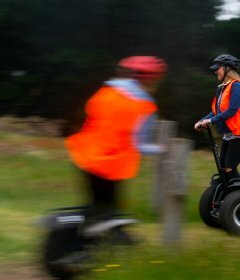 Segway Geelong offer a fun and exciting way to explore the waterfront and surrounds.